3. Colors: blue, yellow, brown, red and black etc. 7. The sizes: women: children: 28-32, women: 36-41. 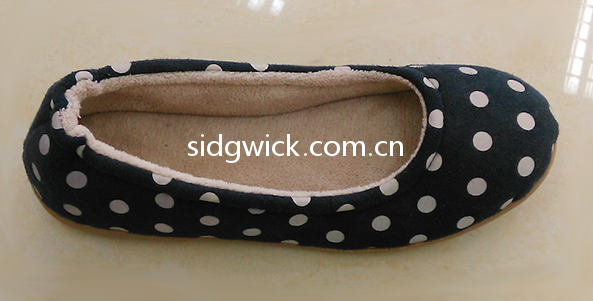 This comfortable ballet shoes are popular with people in many countries. 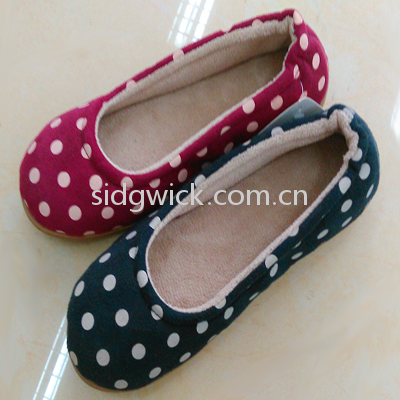 It has both a super soft cozy upper and a sole. It can be used indoor and outdoor. The non-slip bottom helps keep you confident on your feet, while the non-binding topline stretches and conforms to the top of your feet.